When you are visiting apartment communities, it’s exciting to know that a new beginning is in your future! While there are some obvious things you will do on your visits, like tour the apartments and amenities, you may forget about other important factors if you feel overwhelmed or too excited during your visit. Because we want you to be fully prepared and certain that Arcadia Run is right for you, take a look at our must-dos when touring an apartment community! Before you even arrive at an apartment community, make sure you have a list of what you are looking for in an apartment home. When you tour the model apartment, be sure to ask questions about standard features, the different types of floorplans available, and any policies for the units. Arcadia Run’s apartment homes are among the best in the area, with modern features, appliances, an in-unit washer and dryer, and more storage space than many apartment communities today. We know that an apartment home will probably be the most important thing contributing to your decision, but the amenities are a big factor to consider as well! At Arcadia Run, visitors have been blown away by our modern amenities time and time again, and we know you will be too! Our new amenities include a resort-style pool, ball court, large fitness center, lounges, theater, playground, and so much more! The most important part of discovering the amenities is to be observant so that you have the chance to bring up any questions you may have. You don’t want to move into an apartment community without knowing that the management has your back when it comes to apartment repairs. No matter how new an apartment building is, there is always the chance that an emergency repair could be needed. At Arcadia Run, we have 24/7, emergency maintenance on call, so you can live worry-free and remain safe in your new apartment home. The best way to get to know an apartment community is to speak to residents who already live there! While you are exploring the amenities and beautifully landscaped grounds at Arcadia Run, strike up a conversation. Ask residents to share their favorite things about the community, what kinds of social events take place, how long they have lived there, etc. Our residents here at Arcadia Run are truly some of the best around. 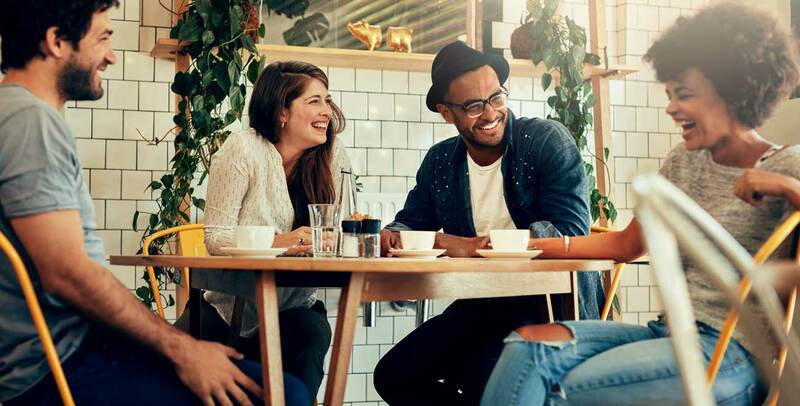 You might feel shy or hesitant to ask questions about the community and apartment homes, but this is what our amazing leasing staff is here for! At Arcadia Run, you can schedule an appointment with any of our leasing staff professionals who are always willing to help with any questions or concerns you may have. Take some time to get to know them and sit down to discuss your wants and needs for things like floor plans, living with a pet, etc. Apartment living is popular because of the amazing conveniences that this lifestyle offers! Arcadia Run goes above and beyond to make sure that living in our new apartment home community means less time worrying and more time enjoying. Some of our conveniences include a school bus stop on site, an open parking policy, easy online rent paying services, a mail concierge, 24-hour cyber café with free printer and coffee bar, and more. 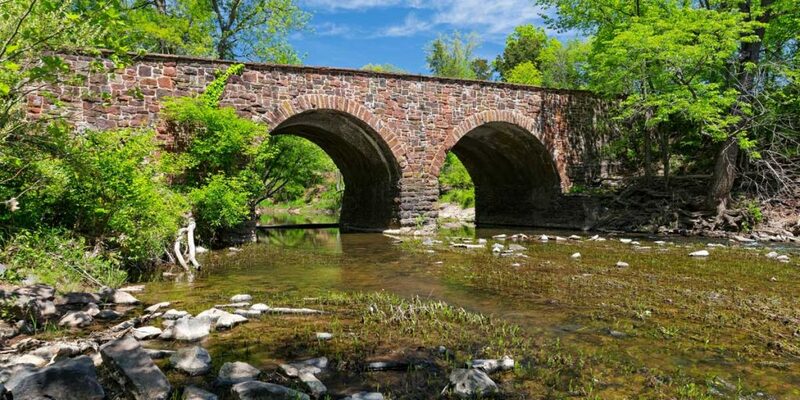 Sure, you can visit our website and see some of the nearby restaurants, shops, and entertainment venues on a map, but there is nothing like getting to know the area first-hand. Drive around the Gateway Center and Promenade Commons to discover your favorite new stores, or take a quick drive to Downtown Manassas to soak in some history and try a few local eats. 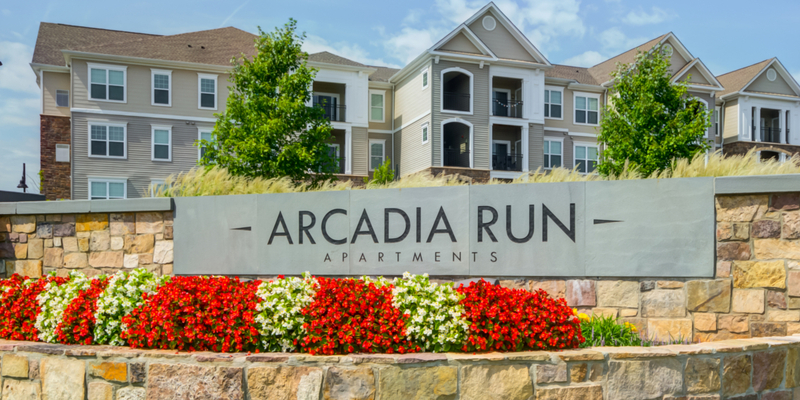 If you’re ready to come visit Arcadia Run and find out why this is the perfect apartment community for you, schedule and appointment online or give us a call!